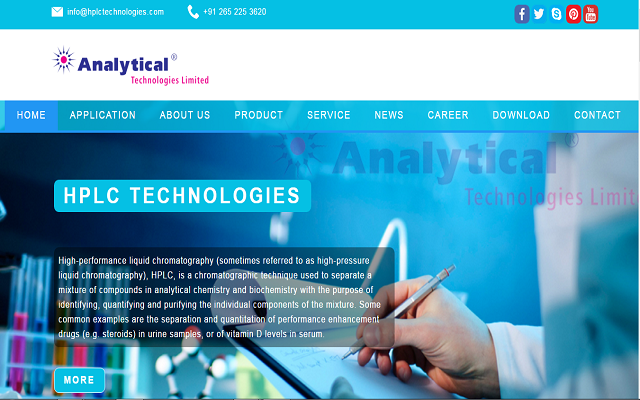 Multiplelabs is an independent sister company of Analytical Technologies Limited. 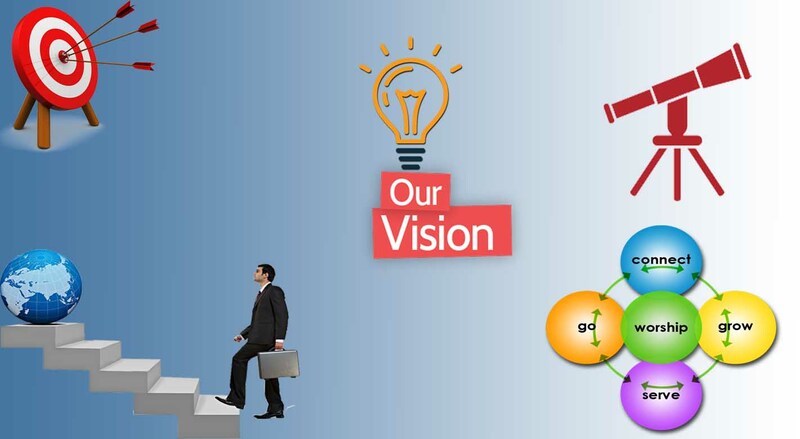 Multiplelabs partner with Analytical Technologies Limited to grow faster by working together and sharing the values. 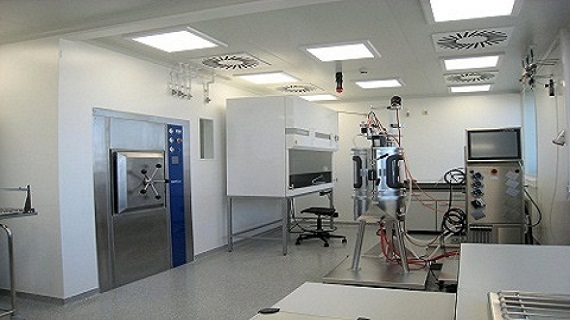 We will be a leader in creating turnkey laboratory setup and services of instruments that make our customers competitive in markets. 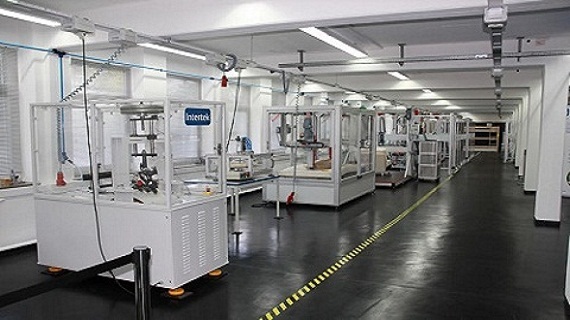 Our motto will be to set a standard for every testing, training, research and development..
Analytical Technologies is synonymous for offering technologies for doing analysis and is the fastest growing global brand having presence in at least 96 countries across the globe.Analytical Technologies Limited is an ISO:9001 Certified Company engaged in Designing, Manufacturing, Marketing & Providing Service for the Analytical, Chromatography, Spectroscopy, BioTechnology, BioMedical, Clinical Diagnostics, Material Science & General Laboratory Instrumentation.Analytical Technologies have 4 regional offices, 6 branch offices ans service centers across the country. 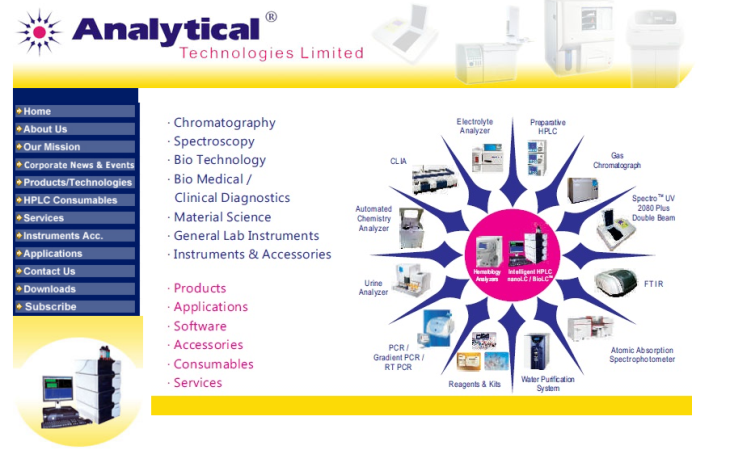 Analytical Technologies Limited,India is a leading manufacturer, supplier and exporter of Analytical, Chromatography, Spectroscopy, Biotechnology, Biomedical, Clinical Diagnostics and Material Science & General Laboratory Instrumentation. 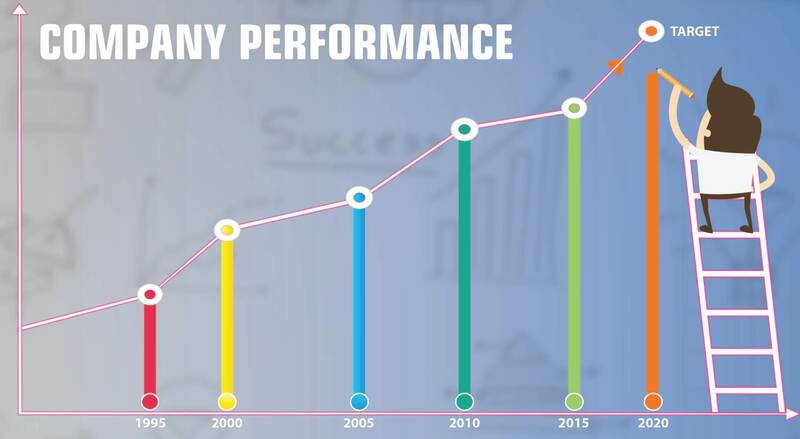 Provides Solutions like IT infrastructure , hardware , software, HIMS, LIMS, Industries specific ERP/CRM Solutions implementation, SAP/ERP Consultancy Solutions , websites/logo designing, SEO services, aplications software development, etc. 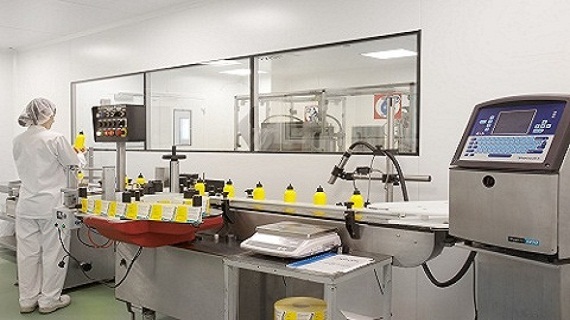 We will be a leader in creating turnkey laboratory setup and services of instruments that make our customers competitive in markets. 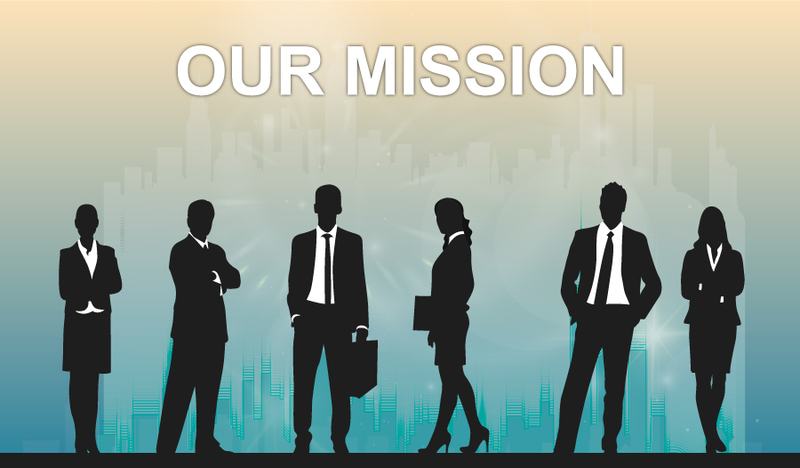 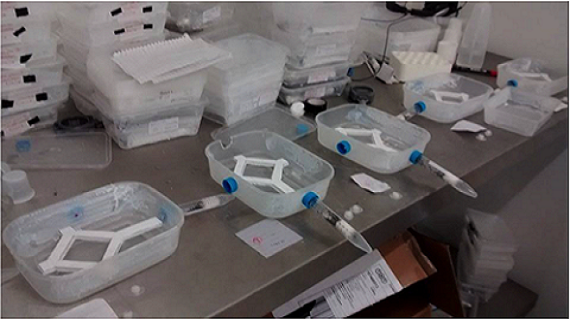 Our motto will be to set a standard for every testing, training, research and development. 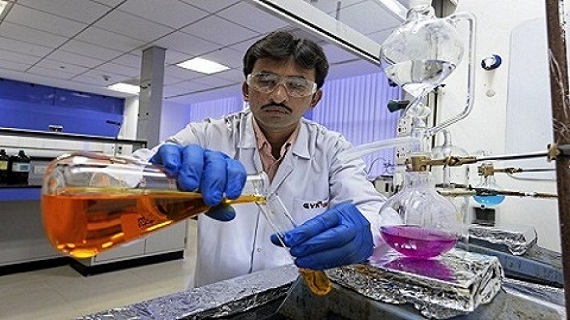 Analytical Technologies Limited exports has grown by 60%. 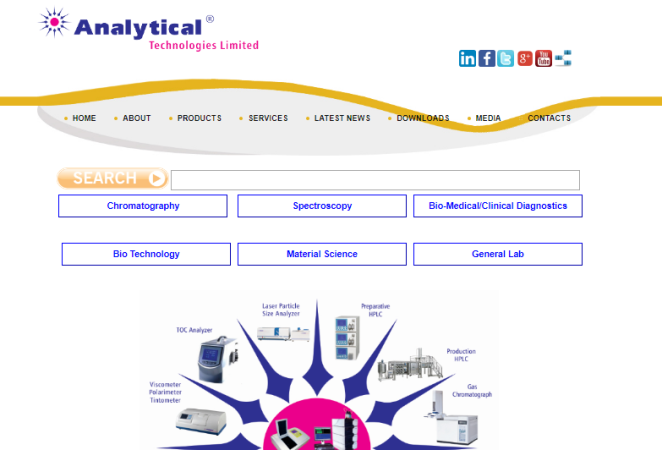 Analytical Technologies becomes the first Co. in the world to offer 3 years warranty. 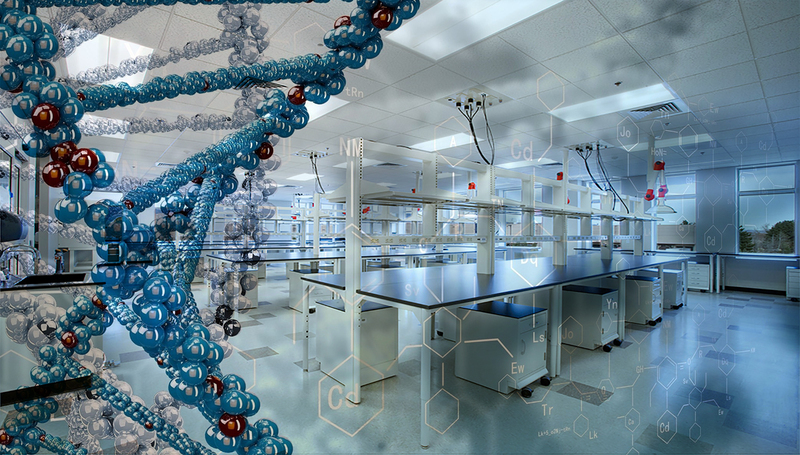 Launch of new Nano LC /Intelligent Series HPLC Systems - A great success with order bookings crossing 900+.